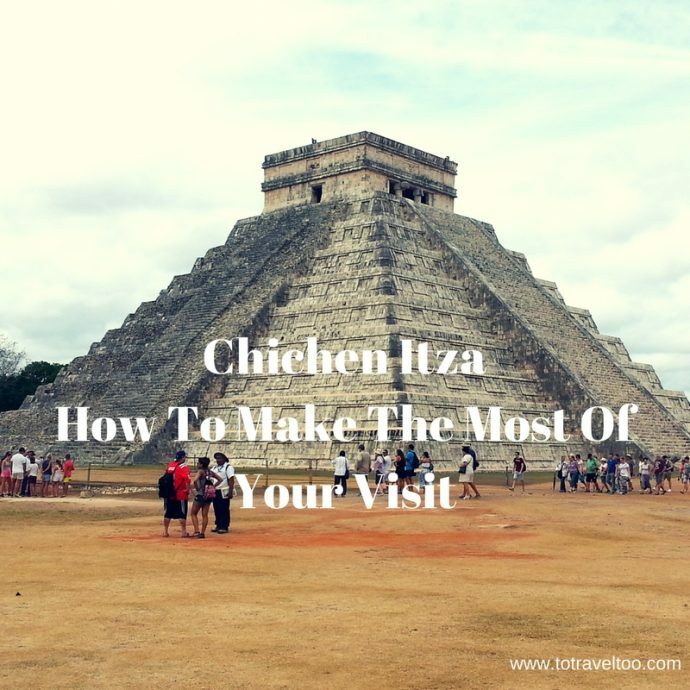 There are many things to do when you visit Chichen Itza in the Yucatan Peninsula Mexico. Chichen Itza is one of the most beautiful sites of the Mayan Ruins. The impressive Mayan city dates back to the Pre-Colombian era. 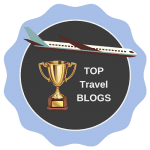 Apart from having the most beautiful Mayan temple – El Castillo pyramid, it is also the most visited site in the Yucatan Peninsula with over 1.4 million visitors yearly. If you mention Mayan Ruins Mexico to anyone the first that comes to mind is always Chichen Itza. 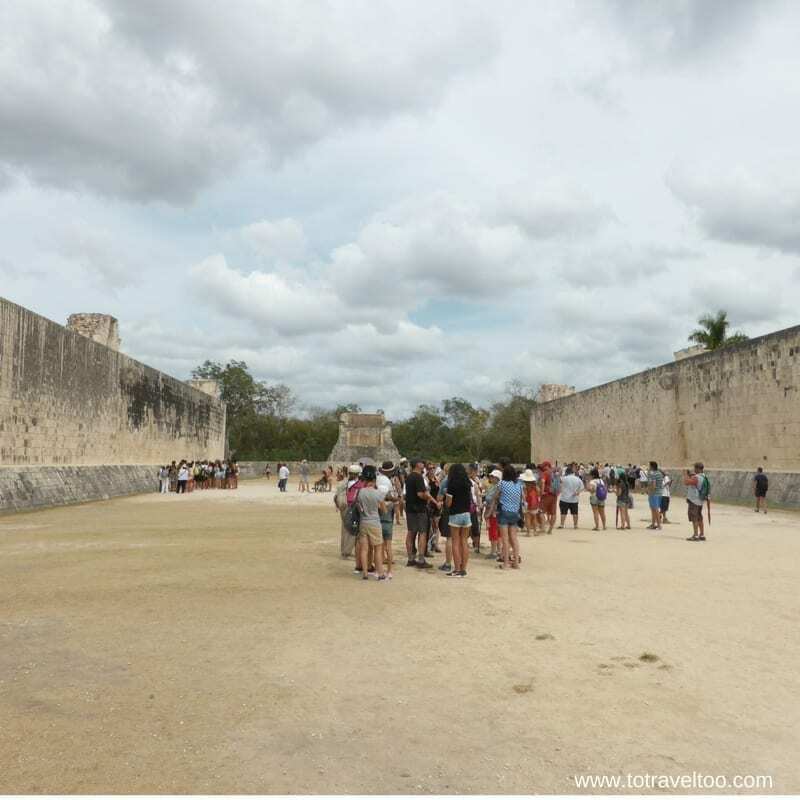 We had just visited three other Mayan sites in the region in this itinerary – Palenque, Izamal and Uxmal and were excited to be seeing Chichen Itza at last. Tulum Mayan Ruins should be on your bucket list as well, they are in a unique location by the sea, which turned out to be most beneficial for trade for the Mayans. Click here to pre-purchase your tickets for Chichen Itza and skip the line. 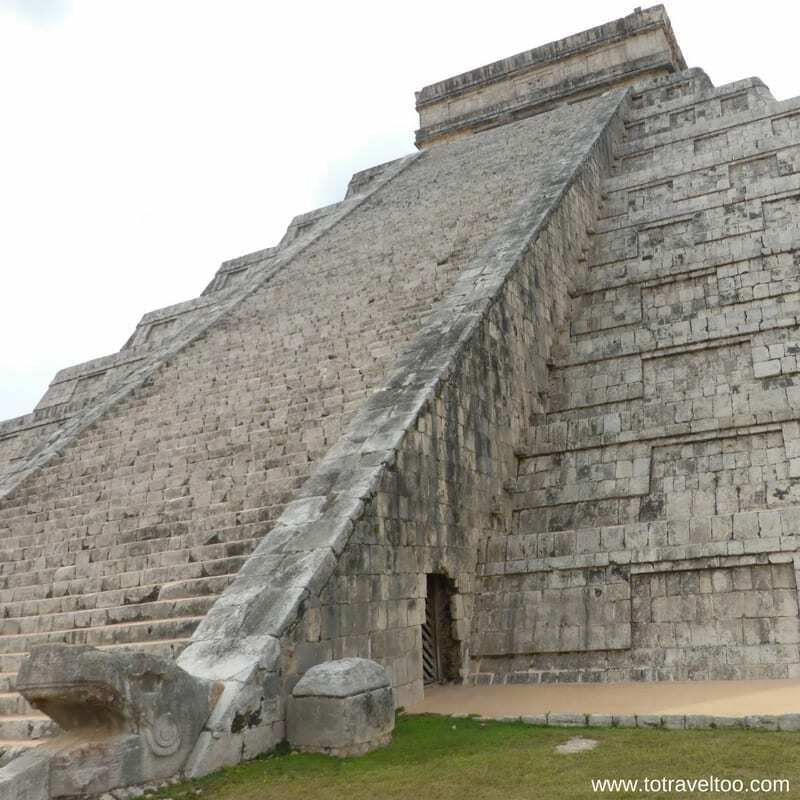 8 Can You Climb Chichen Itza? Hire a guide they are the knowledgeable ones for Chichen Itza Facts. The famous Mexico Ruins are over 1500 years old. We recommend using the services of the registered guides when visiting important sites. The information you receive is priceless. The only time we did not use a guide was for the Mayan site at Tulum and we now wish we had. Once you have passed through the entrance gate take some time to look at the trees around you before you become in awe of El Castillo or the Temple of Kukulkan as it is also known. There before you, you will see a skinny trunked tree with a green coloured leaf. This is a rubber tree and it is important to the Mayans as the white sticky resin was used to make the balls they used for their Ball Game. The bark is removed from the tree, the white sticky stuff inside the bark is then boiled and when cooled, it is shaped by hands into a ball shape and then polished. 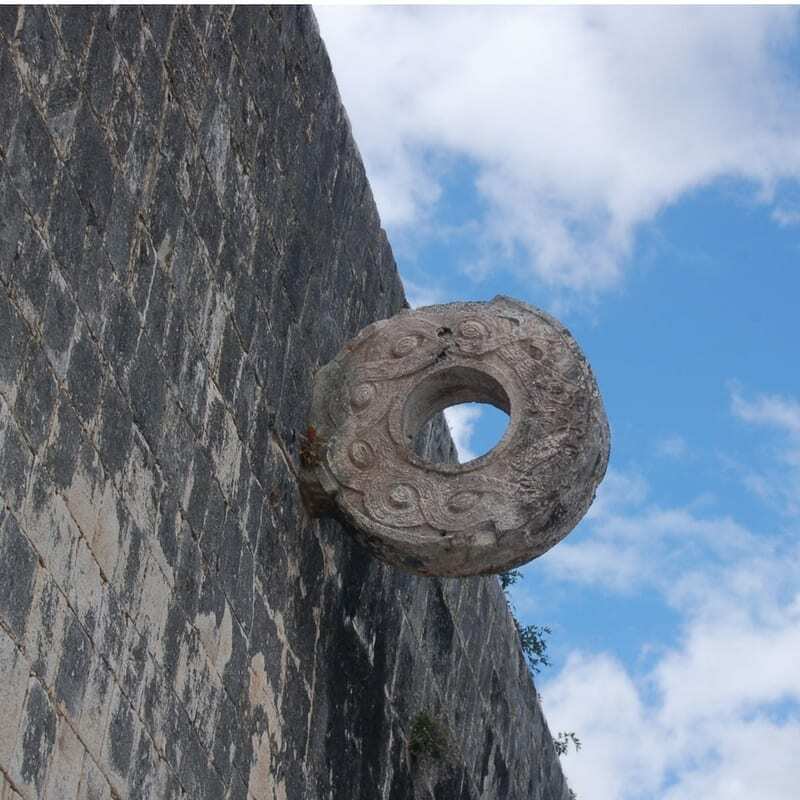 In the Museum of Anthropology in Merida, you can find one of the original balls on view. The balls averaged about 2lbs in weight but some could weigh heavier coming in at up to 4lbs. 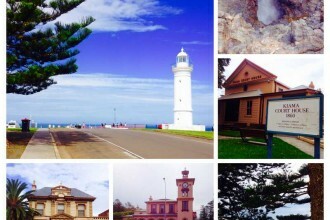 There are also grapefruit trees and the colourful bougainvillea trees as well as the ‘chewing gum tree’. This is the tree that is also known as “Chicle” and it is painted white around the trunk. This is one of the strongest trees around and the wood cannot be attacked by termites or insects as it is bitter in taste. The tree was very important to the Mayans – this was the tree that they used for beams to lift the stones in the construction of their buildings. 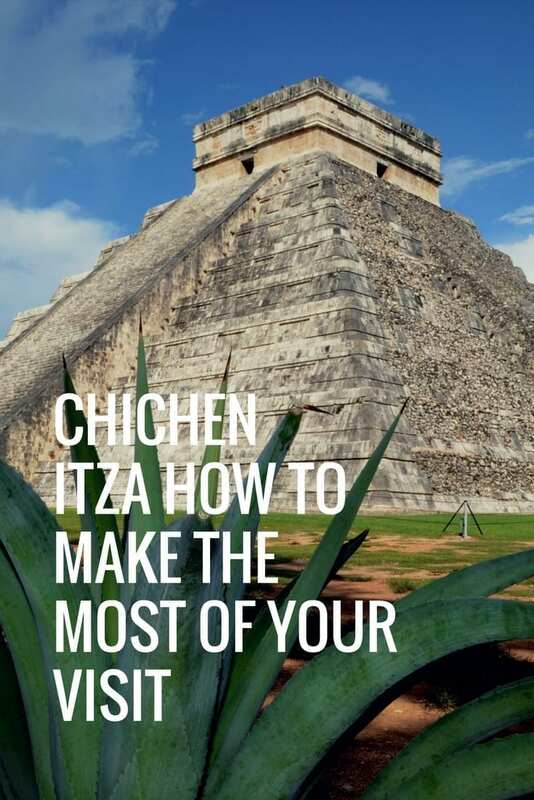 The meaning of ‘Chichen Itza’ – Chi translates to mouth, chen is waterway and Itza is the name of the dynasty and can also mean knowledge, putting it all together “Mouth of the Well of the Itza”. Chichen Itza was abandoned around 1200CE either due to either an increase in population which the land then could not provide enough food to feed the people or it was due to civil war. The Mayans travelled to the highlands in Central America and settled there. Francisco de Montejo, a Spanish Conquistador arrived in the Yucatan in 1531 and claimed Chichen Itza as the capital. A Mayan revolt saw the Spanish leave only to return later as the Mayan civilisation went into decline, Chichen Itza then became a cattle ranch in the hands of the Spaniards. During this time anyone could visit the ‘holy site’ and take what they needed, and they did. During 1923 and 1937 the Carnegie Institute of Washington D.C. carried out the restorations of the ‘holy city’. 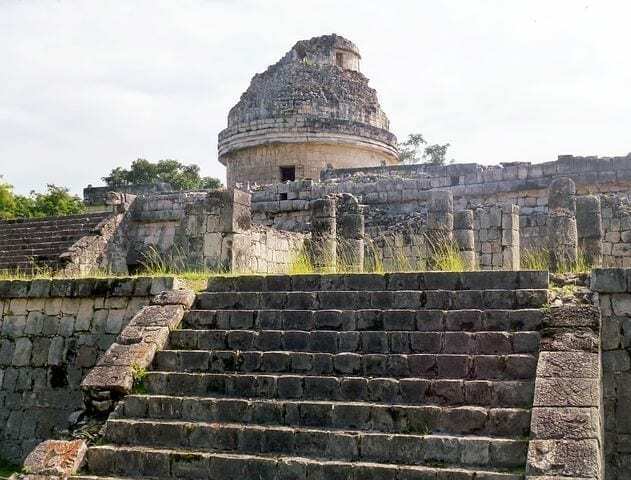 The Institute restored the Temple of the Warriors and the Caracol (Observatory) whilst the Mexican Government undertook the restoration of El Castillo and the Chichen Itza Ball Court. 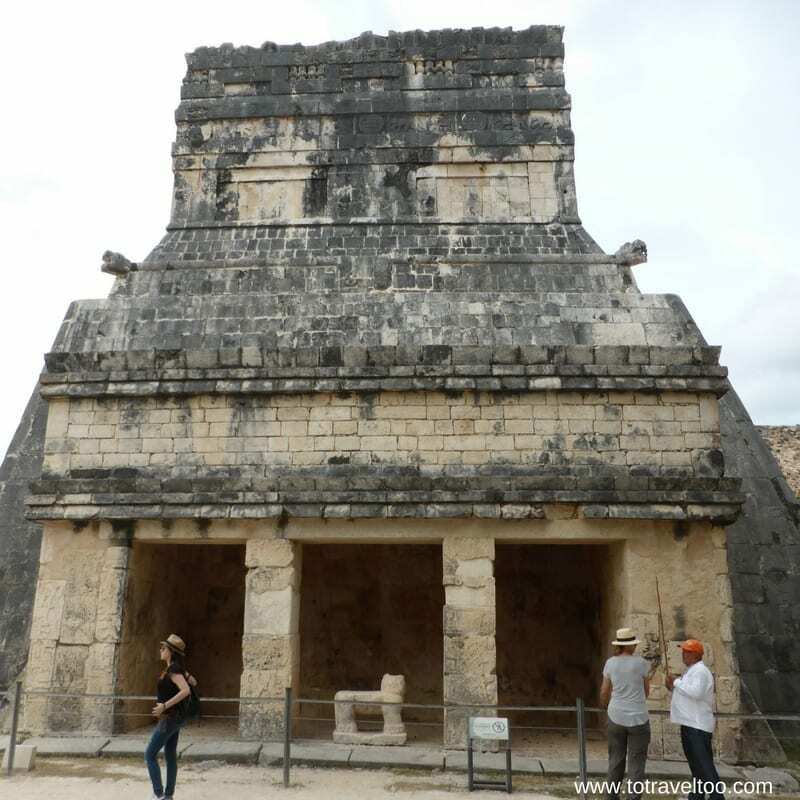 El Castillo – the iconic temple of Chichen Itza. It is magnificent up close as it is in photographs. It is jaw-dropping. The most incredible pyramid we have seen of the Mayans. During the restoration of El Castillo, they found a dark tunnel in the staircase entrance on the north side. The tunnel revealed another pyramid inside with little space in between the two of them. Archaeologists estimated that it would have taken 8 years to build the interior temple. The Mayans were great mathematicians and with their advanced knowledge, they had to calculate the weight and strength to build another temple over the first. Inside the temple chamber, they found a throne in the shape of a jaguar, red in color, with 73 green jade stones simulating jaguar spots. The jade was found to be Chinese Jade which confirmed that sea trading between continents had taken place. The jaguar is estimated to weigh around 300lbs and is still inside the chamber but the blue turquoise stone disk that was embedded in the jaguar’s back is now at the Museum of Anthropology in Mexico City. There are 91 steps on each of the 4 sides of the pyramid – which total 364, the platform on the top adds one more step to the site = 365 – the same number of days in a year. 91 days also measure the time between each of the 2 equinoxes and the 2 solstices. The staircases rise up at 45 degrees. If you visit the site on either of the Spring or Autumn Equinoxes at around 4 pm you will witness what looks like a serpent wriggling down the North side of the staircase. 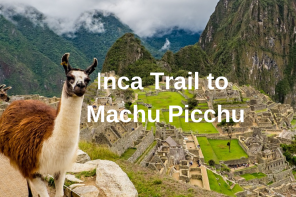 If you have arrived at the site without a guide and wonder why everyone is clapping around the base of the Temple – listen – you will hear the chirp of a Quetzalcoatl bird singing inside the chamber. The sound resonates as it travels from the bottom through to the top of the chamber. 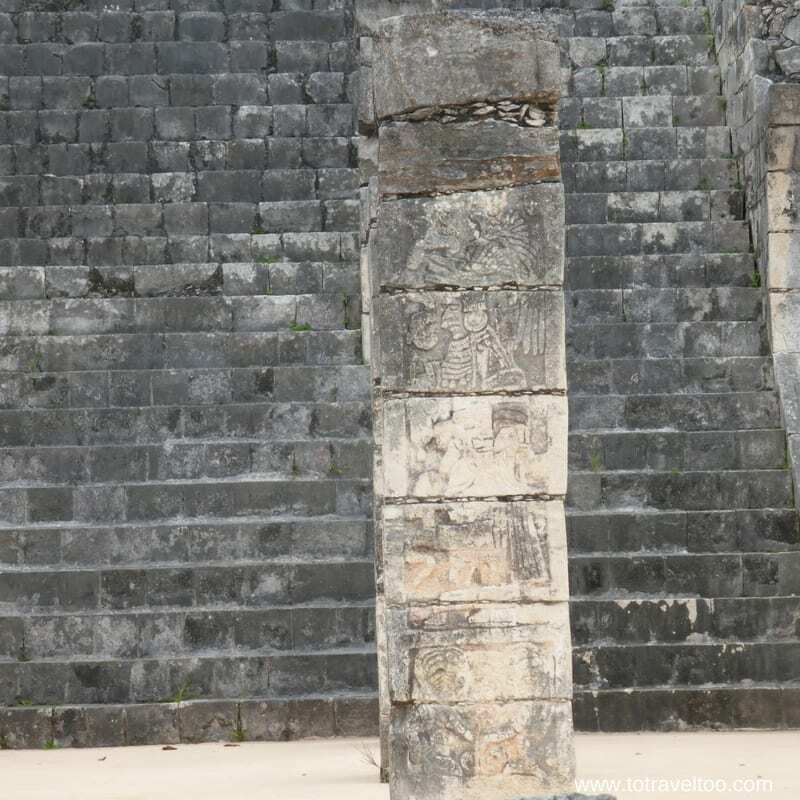 Positioned in front of the Temple of the Warriors is 64 square shaped pillars, each one is beautifully carved showing Toltec warriors with their weapons of slingshots, blow darts and bow and arrows. To the right of the Temple, you will find round shaped columns each one estimated to weigh 150 lbs. Over the years they have managed to stay upright even with the 200km hurricane winds that the region experiences. They could have supported a roof. At the top of the staircase is a Chac Mool. Wikipedia states that a Chac Mool is a pre-Columbian Mesoamerican sculpture depicting a reclining figure with its head facing 90 degrees from the front, supporting itself on its elbows and supporting a bowl or dish upon its stomach. The Great Platform of Venus is also known as the Tomb of the Chac Mool. The platform is 25 square meters, with steps on all of its 4 sides which lead up to the top where there are plumed serpents which guard the structure. The sides of the Platform depict part eagle serpents, jaguars, and human forms. The Mayans observed the planet Venus daily, it is the closest planet to earth. Once again we learned how knowledgeable the Mayans were, they were also highly skilled astronomers. “El Caracol” is a large square platform with a round building on top. Inside the structure is a spiral stone staircase that looks similar to the shape of the snail – hence the Spanish word for snail is ‘caracol’. The round building has 3 openings at the top with the windows aligned to view the changing positions of Venus. The Mayans used these different positions of Venus to plan for their battles, raids and for the sowing the fields. 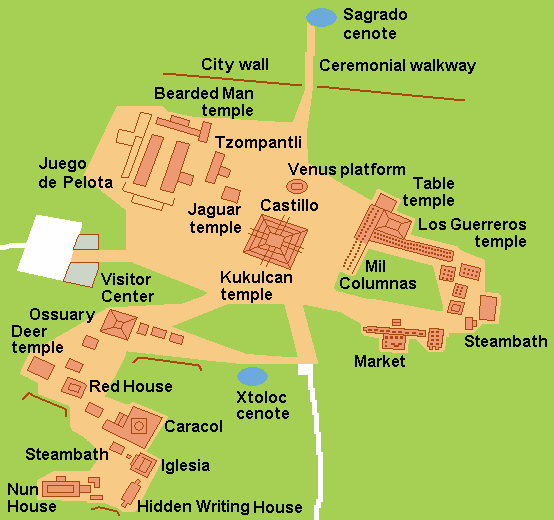 The Temple of the Jaguar lies to the East of the Ball Ground. It was constructed in both the styles of the Maya and Toltecs. The upper part of the temple overlooks the Ball Ground and was used by the Nobles to watch the Ball Game. The Jaguar which means ‘he who kills with one blow’ is a sacred animal for the Mayans. They believed that ‘the jaguar was the bearer of the sun on its nightly journey through the underworld”. The Mayans believed that the Jaguar was also a symbol of strength and ferocity. This is impressive, to say the least. Can you imagine it to be the largest ball and best-preserved ball field in Mesoamerica? It has great acoustics – make a sound at one end and it can be heard at the other. It is 175 meters in length, making it larger than that of a US football field. The walls are slanted to keep the ball in play and stand 8 meters high. At the end of the playing field is the North Temple also known as the “Temple of the Bearded Man”. On the inner walls of the temple, there is a carving of a man and on his chin it looks like facial hair, hence the name. Two teams played the ball game with 6 in each, the 7th player was the only one allowed to play near the hoop. The players could not use their hands. The objective was to be the first team to put the ball through the hoop. The game would always finish when the score was 1-0. We have to remember that the average height of the Mayan people were 4 1/2 feet and the height of the ball hoop is at 16 feet. The ball was not allowed to touch the sides of the hoop as it was thrown through, it had to be a clean pass. Images show that the Mayans were allowed to wear padding for their hips and knees. There are carved panels on each side of the walls, showing the game in play, a severed head of the other team at the conclusion of the game, as well as snakes coming out of the player’s mouths. Chichen Itza is located 153km from Tulum, 194km from the Mayan Riviera, 120km from Merida and 197km from Cancun. It is located in the eastern part of the Yucatan Peninsula. 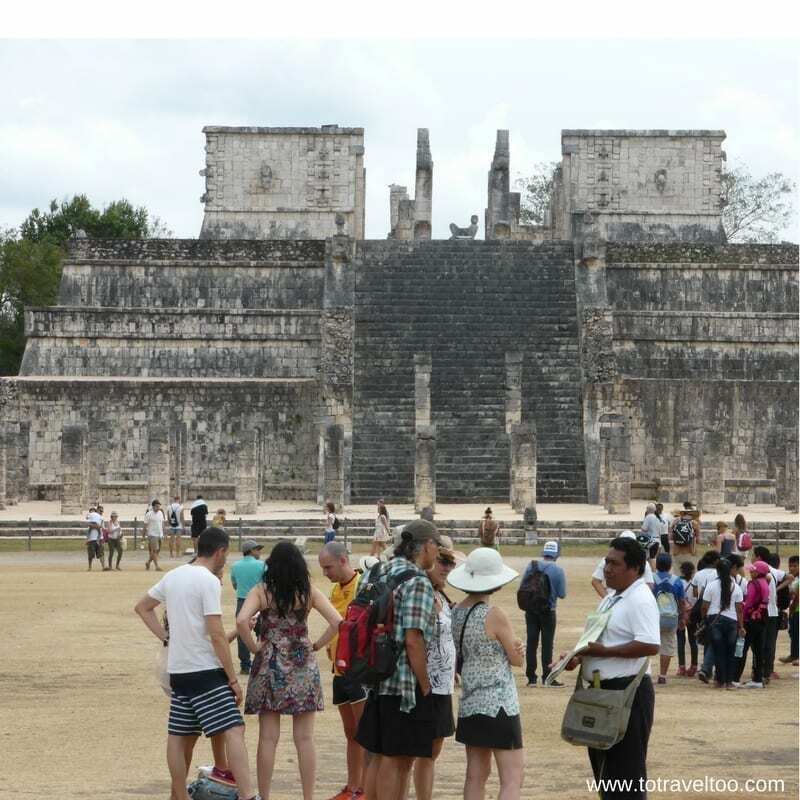 During winter November to April is the coolest time to visit Chichen Itza but also the busiest with hundreds of busloads of tourists per day. It is hot and humid during the months of the rainy season – from May to October. 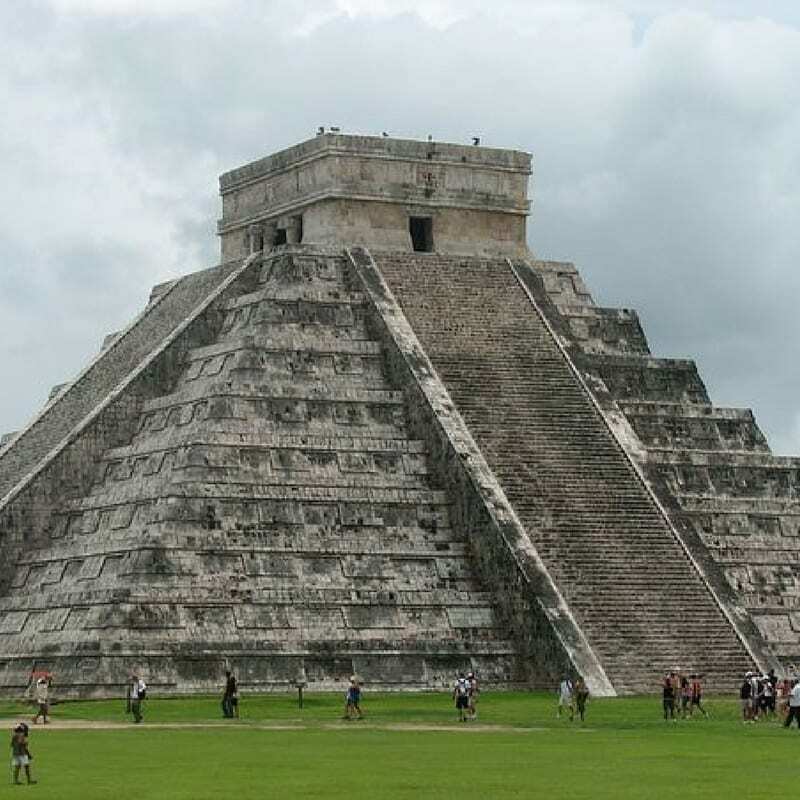 Chichen Itza is open from 08.00 to 16.30 hours. The website for more information on Chichen Itza. Tickets for Chichen Itza can be purchased on site or you can purchase them from our link here. The tickets are made up of 2 amounts one being for the state and one being for federal. The fees need to be paid individually at 2 different windows. 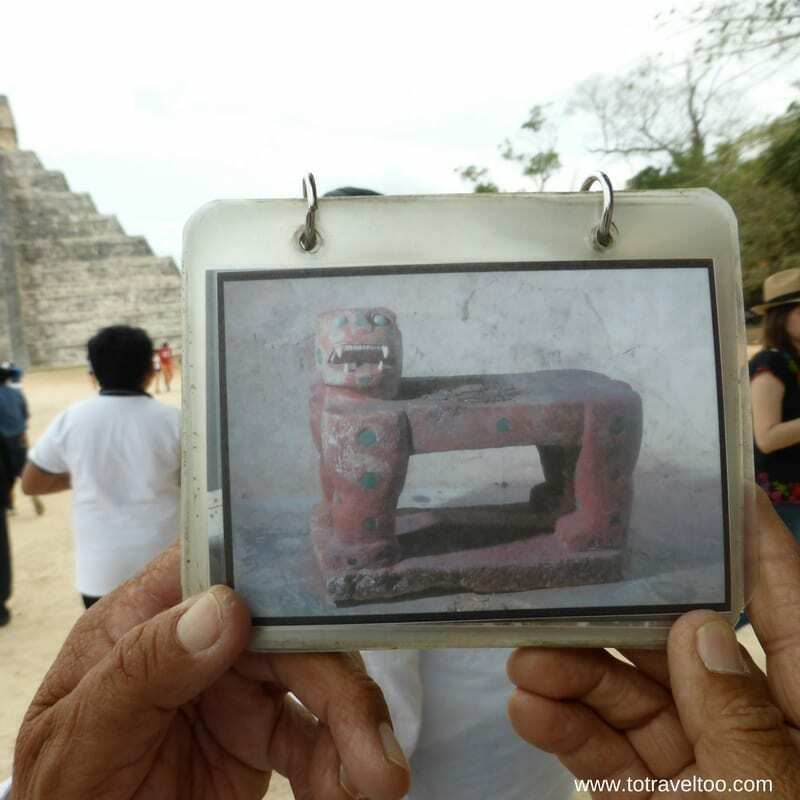 Since 2006 it has been prohibited to climb the Temple of Kulkulkan as an 81-year-old woman fell to her death, actually we prefer it this way for the preservation of these ancient sites. Chichen Itza has a spectacular night time show click here to read our latest post on all you need to know about experiencing the Light Show. There are advantages staying in one of the hotels close by to Chichen Itza as it allows you to visit the site without rushing. 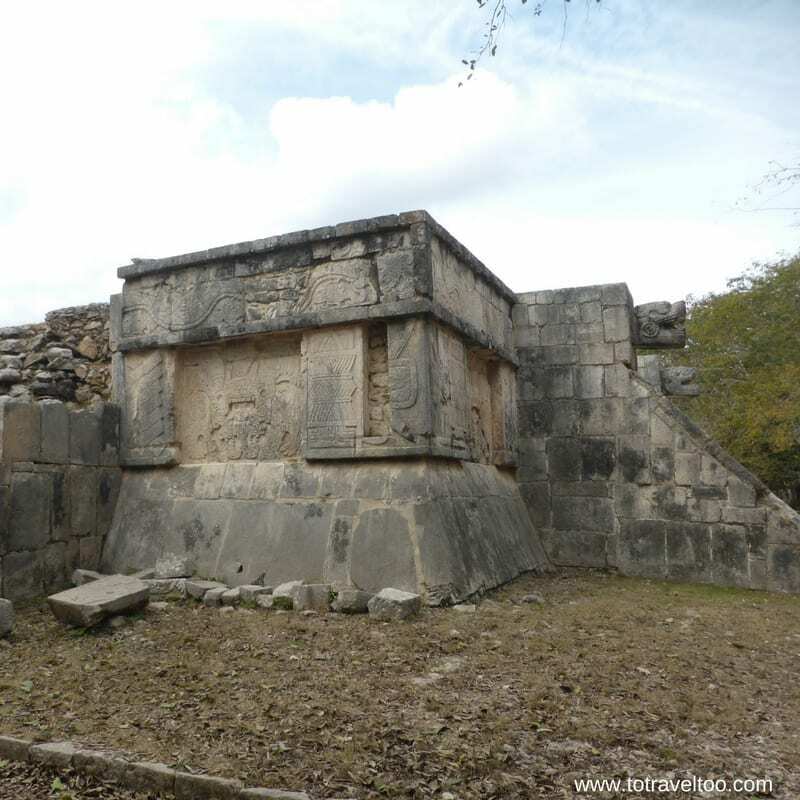 To travel from Merida to Chichen Itza takes between 1.5 and 2 hours. By staying close by you can also visit the Chichen Itza Light Show. The gates open at 6.30, tickets need to be purchased online in advance. Entry is from 7 pm where you can tour Chichen Itza before the show starts at 7.45pm. 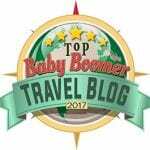 We use Hotels Combined for our hotel recommendations. 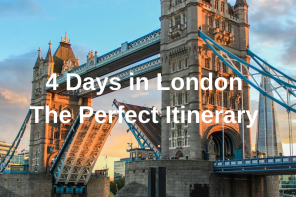 They search through over 100 reservation sites to show you the latest deals and availability. There are many hotels to stay in Merida. 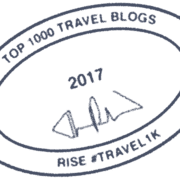 We thoroughly enjoyed our stay at the Wyndham Merida in Merida. The hotel was located well to visit all the tourist attractions of the Yucatan. The swimming pool was a welcome after a day of sightseeing. 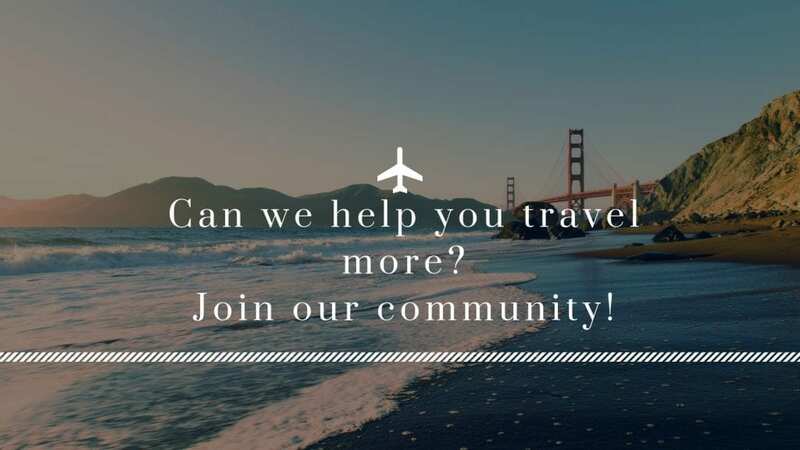 Click below to see the latest deals. 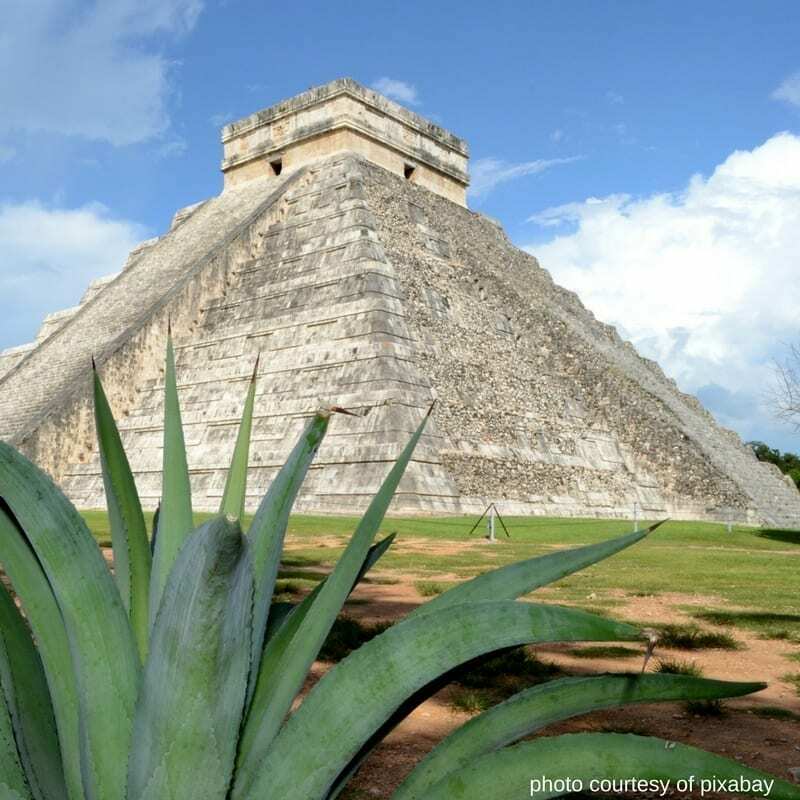 The closest airports to Chichen Itza are Merida and Cancun. There are many flight options into from Cancun and we would recommend that you search flights here first. There are bus services from Merida and Cancun. 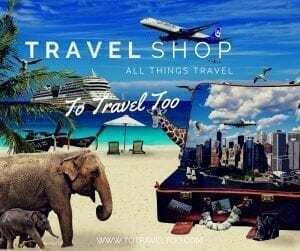 We love Mexico so much and have travelled to so many places within Mexico we created our own Mexico e-book guide. We would like to thank the Yucatan Travel, and Visit Mexico for their assistance for our 4 days in Merida and the Yucatan. In our visit to Chichen Itza our transport to and from Merida was sponsored. Our accommodation at the Wyndham Hotel in Merida was sponsored for our stay, we thank the management and staff for taking good care of us. 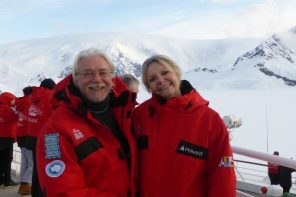 We thank George our driver and Maria from Yucatan Travel for looking after us so well. As always, our opinions are our own.